Corporation Tax Reform of Loss Relief: What’s The Latest? 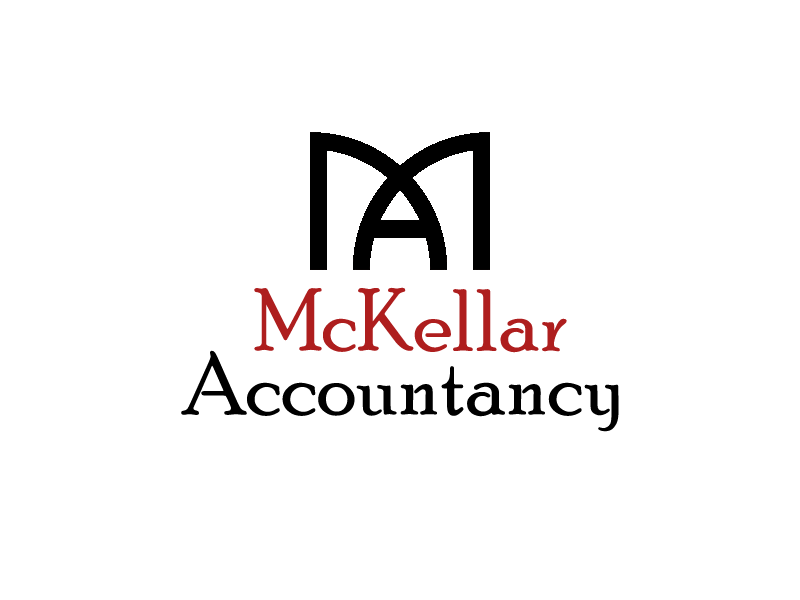 https://www.mckellaraccountancy.com/wp-content/uploads/2017/02/ma2-masterb.png 0 0 https://www.mckellaraccountancy.com/wp-content/uploads/2017/02/ma2-masterb.png 2017-07-20 09:16:452017-07-20 09:16:45Corporation Tax Reform of Loss Relief: What’s The Latest? Making Tax Digital: What the Delays Mean For Small Businesses Self-Employed Pensions: What Should You Be Doing?